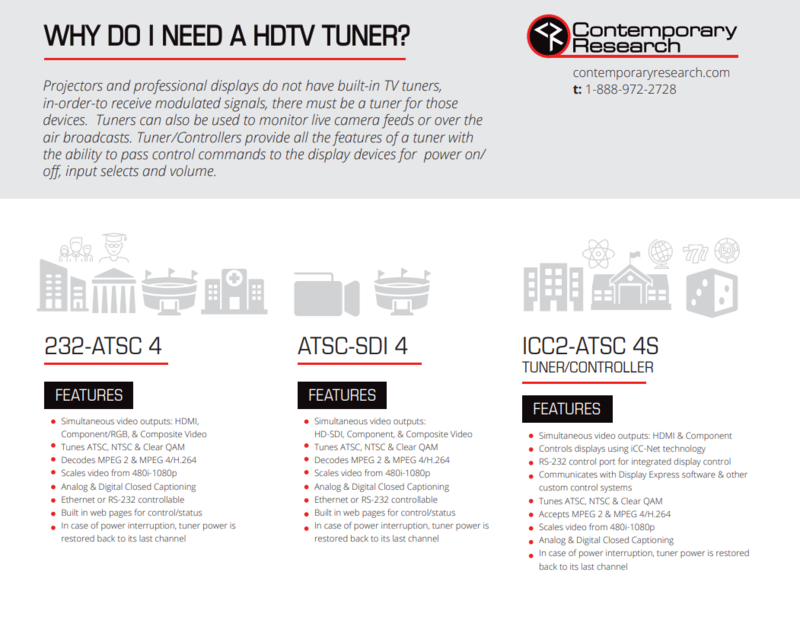 Contemporary Research manufactures the most reliable HDTV Tuners in the AV Industry. 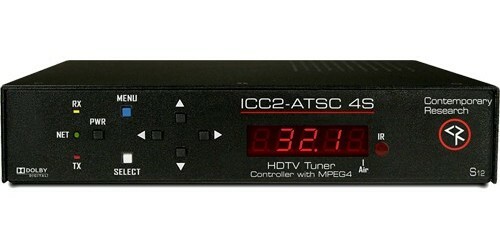 These AV Tuners provide users full-featured, commercial grade HDTV tuner systems that offers video output scaling up to 4K, the ability to decode channels up to 1080p, and now the option for IP streaming via Ethernet output. 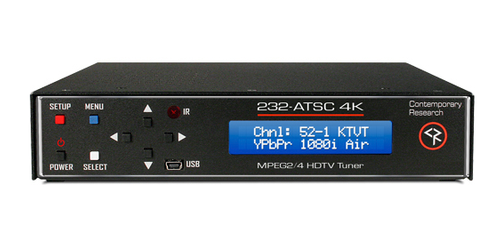 The latest tuner, the 232-ATSC 4K can receive both analog and digital MPEG-2/H.264 channels, in ATSC, NTSC, and clear QAM formats. Using an optional RF-AB switch, the tuner can switch between antenna and cable feeds. Choose the best in AV over coax at Contemporary Ace. To understand how HDTV Tuners will benefit you click here or to find out which tuner is right for you, see a helpful blog article here. 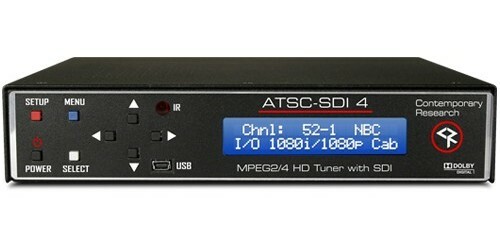 Why do I need an HDTV Tuner and Which One is Right?